In a world that is more complex, dynamic and competitive than ever before, we aim to help our clients improve the efficiency and effectiveness of the finance function. Peter is EY Global Managing Partner of our Financial Accounting Advisory Services (FAAS) and a member of the EY Germany Executive Board. 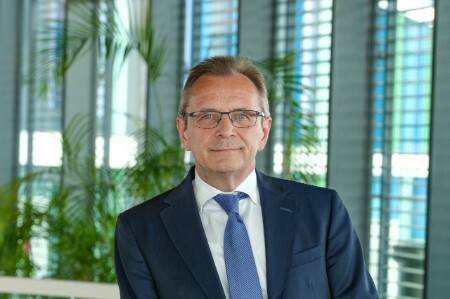 He has been a Partner with Ernst & Young GmbH Wirtschaftspruefungsgesellschaft since 1999, serving a number of multinational companies in the automotive, building materials and construction sectors. In addition to his roles at EY, Peter holds a professorship at the University of Mannheim in Germany. He also represents the audit profession on the managing board of the German Institute of Certified Public Accountants. He obtained a Dr. rer. pol. from the Philipps University of Marburg.